Symmetry Magazine is on our to do list every day. We are continually creating new artwork and we publish new articles multiple times per week communicating the exciting developments in the international field of high energy particle physics. In 2004, Sandbox won the contract to design and produce Symmetry’s inaugural issue in print. After completing 56 print issues, the magazine made a strategic decision to become a digital publication. 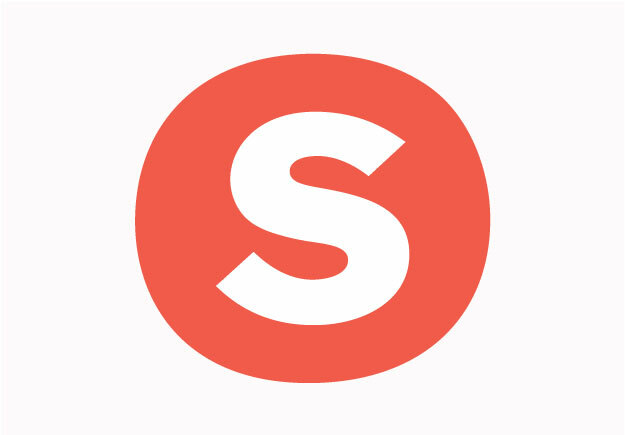 In 2015, Sandbox collaborated with the editorial team to design and produce an entirely new website with a brand refresh. 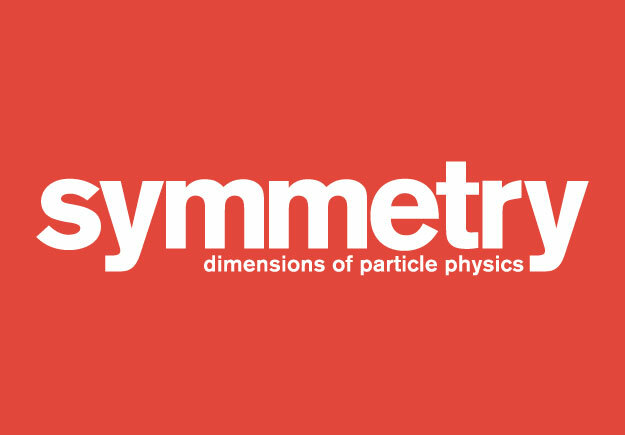 As we approach Symmetry’s fourteenth year of production, this magazine has become one of Sandbox’s proudest achievements and Symmetry has become one of the world’s most popular particle physics magazines.